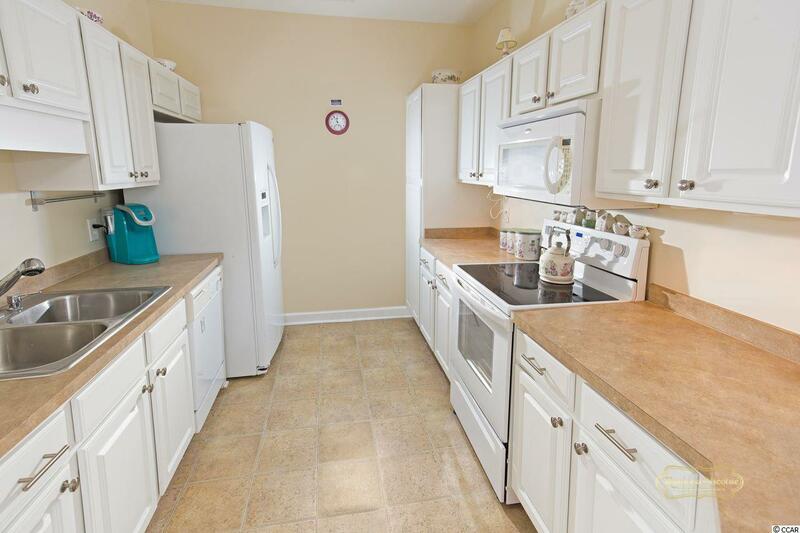 Great opportunity to own a home or investment property! 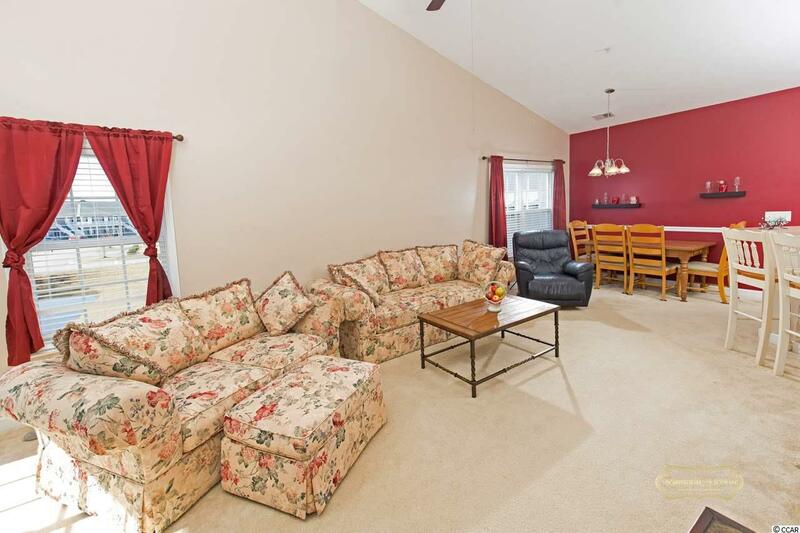 This 3 bedroom 2 bath condo has an open living area with vaulted ceilings, nice sized laundry room and screened porch with a lovely view of the pond. It was recently painted. Blinds and kitchen appliances will remain. 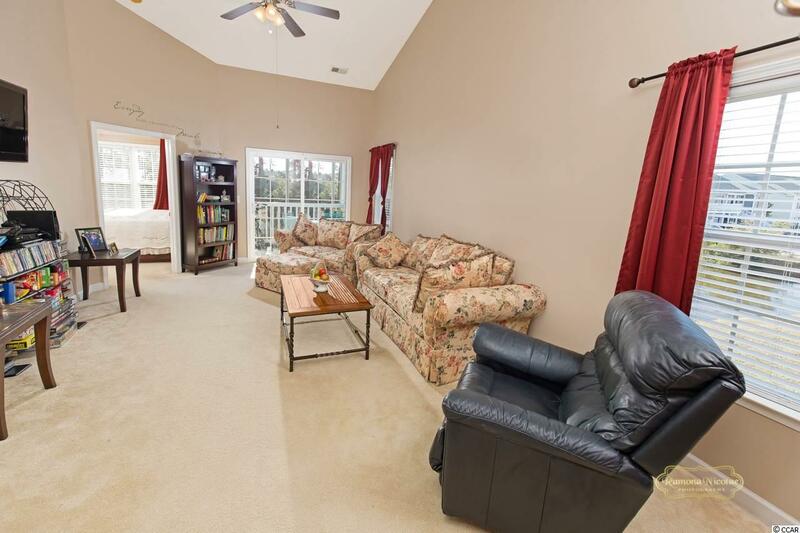 Conveniently located in Carolina Forest with easy access to shopping, dining, and entertainment. Just a short drive to the ocean. 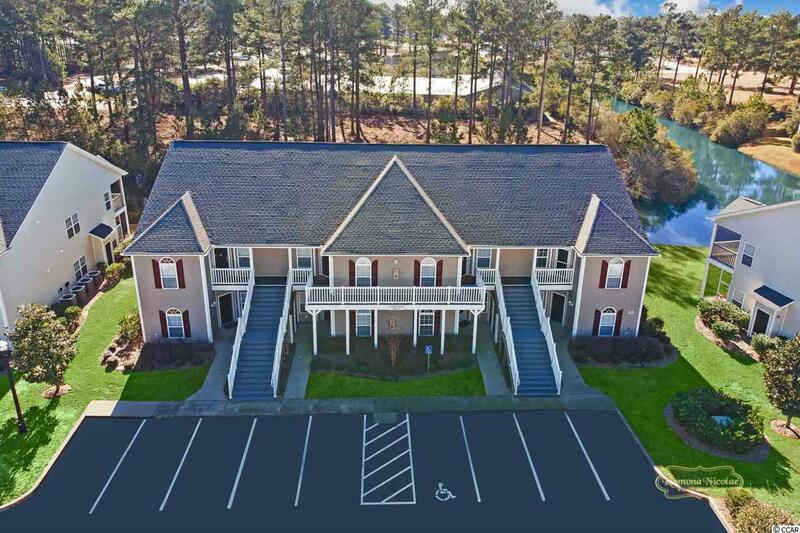 Residents can enjoy the clubhouse and community pool. Make your appointment today.